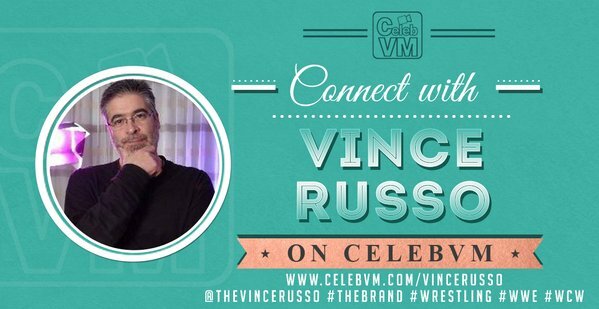 In this edition of That’s Life, at the request of listeners, Vince Russo goes into detail of why his marriage of 34 years has worked from the start. Citing problems early on, due to being married at a very young age, Vince goes into detail of what he and his wife had to endure to live a happily ever after. What was their foundation, what made them stronger through the years, what gave them the absolute conviction to see things through—all the answers are right here. 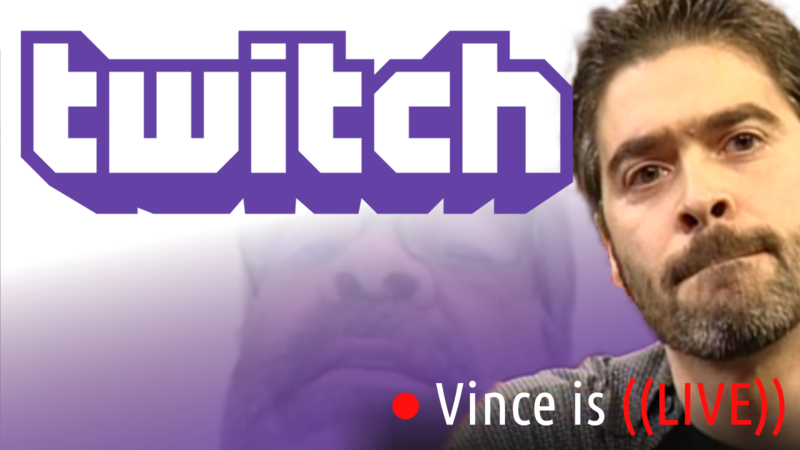 Vince also discusses not ever changing who you are, no matter how much pressure there is from this world to convert to its ways. If you’re struggling in your relationship or life in general–this is the show for you. Note: The video version is available only to VIP subscribers of The Brand through The RELM Network. Free audio will be available Thursday (2/1/18) on PodcastOne.